My mother bought me a beautiful book about Audrey Hepburn written by her son. 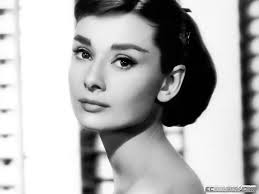 It’s called Audrey Hepburn: An Elegant Spirit. Since she’s my ultimate style icon, I can’t wait to read it. After quickly flipping through the book, I came across the sweetest picture of her holding her son when he was an itty bitty baby. She looked so peaceful and serene that I immediately felt unworthy of my children because I don’t know if there’s one photo of me holding my babes that looks as sweet. Let’s take a closer look. 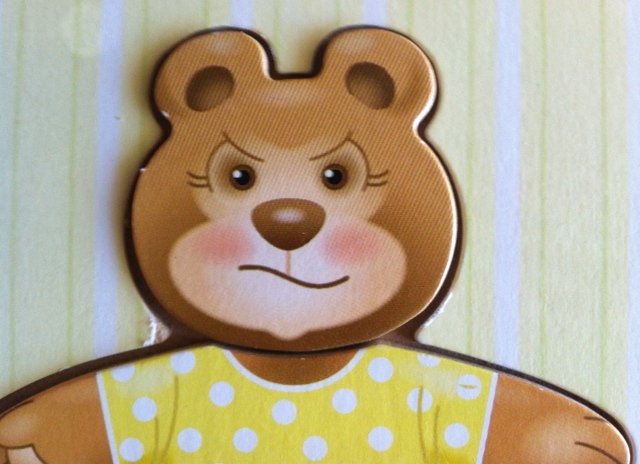 Yep, that’s one angry Mama Bear. 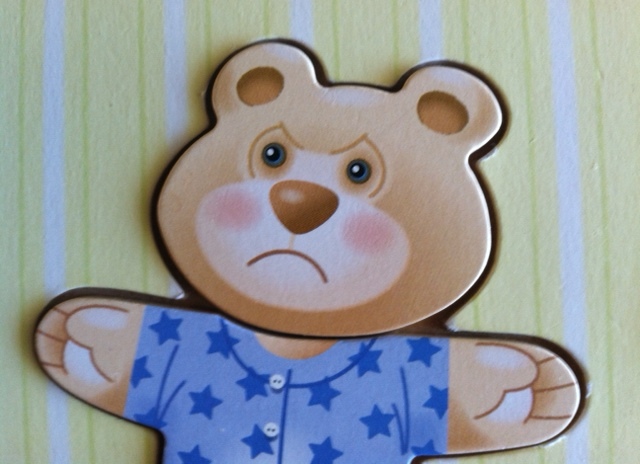 And that’s one angry Toddler Bear. Throwing fits cause that’s what she do. 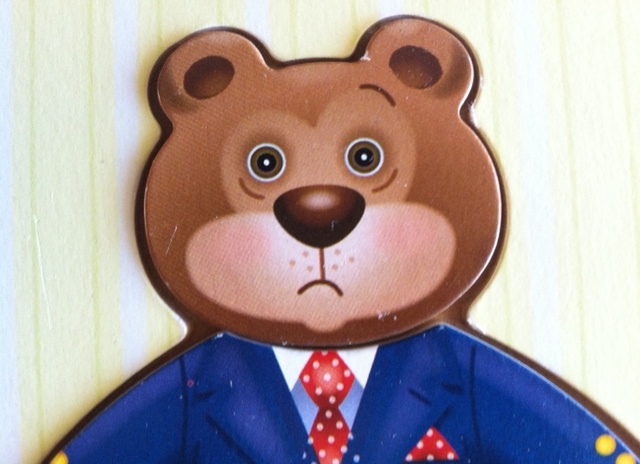 And panicked Daddy Bear with his “Oops I crapped my pants” look. My days are far from perfect. Especially lately. I imagine Audrey led a pretty perfect life. I mean, just look at her. But to make myself feel better, I’m going to say that she had some rough days with her son. I bet she didn’t raise her voice like I do or want to strangle the bejeezus out of her toddler like I want to, but I bet she got frustrated and counted to ten while taking deep breaths or locked herself in the bathroom for a three minute escape. 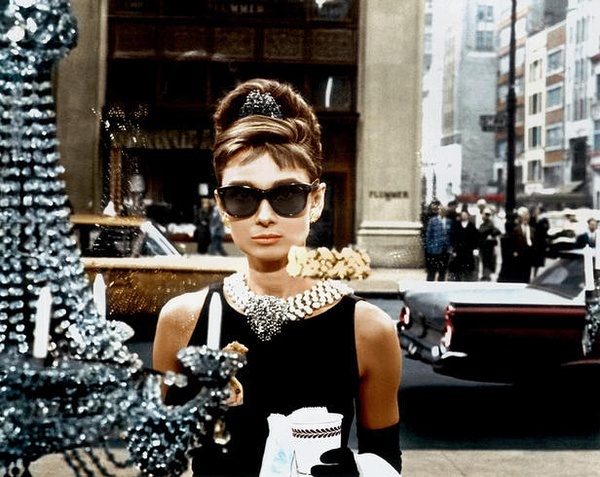 When we’re all asleep and I’m free to dream that I’m Holly Golightly wearing a glittery necklace eating a croissant in front of the Tiffany window instead of the grumpy Mama Bear that is my all-too-true reality.